Branding your business with social media now includes being great at knowing how to capture more leads. 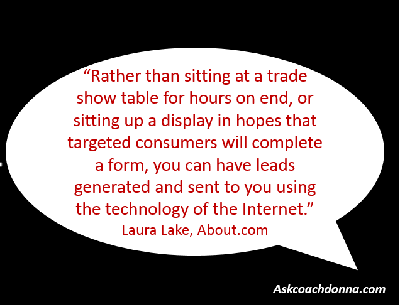 So what does it mean to capture more leads and why do you need to care? You ‘get’ what it takes to drive traffic and engage visitors with content that they feel is of value to them. Now the next step is to get your readers to convert from a reader into a lead and continue to receive valuable information from you on a regular basis. You just don’t want them leaving your blog, or even your social media platforms, without providing their email and name. Winning the opportunity to nurture them until they are ready to buy what you have to offer.